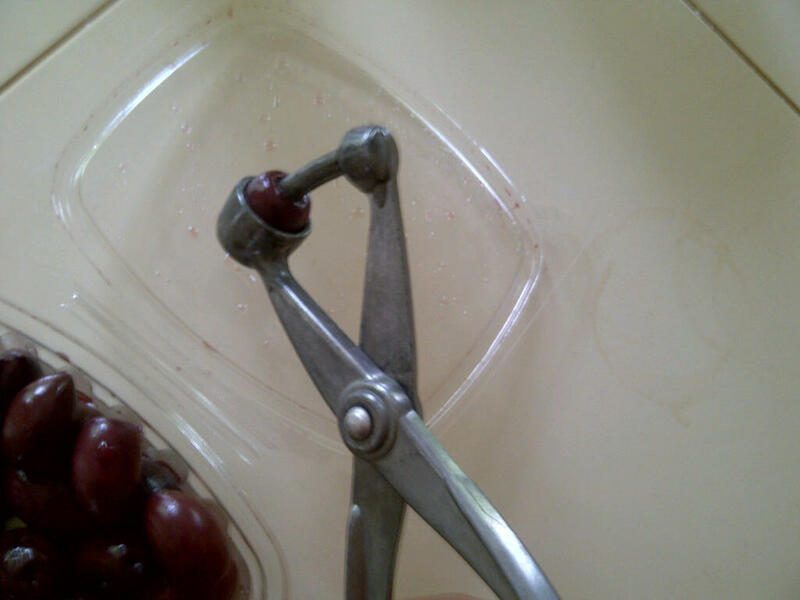 I know what you’re thinking, I thought so too… great an olive pitter. But believe me, this tool will change your greek salad’s life. There is nothing worse in a greek salad than sucking on the olive and having to spit out the pit, it’s awkward and I feel like you never get a rewarding bite. Pre-pitted olives lose flavour quickly so they are no good either. 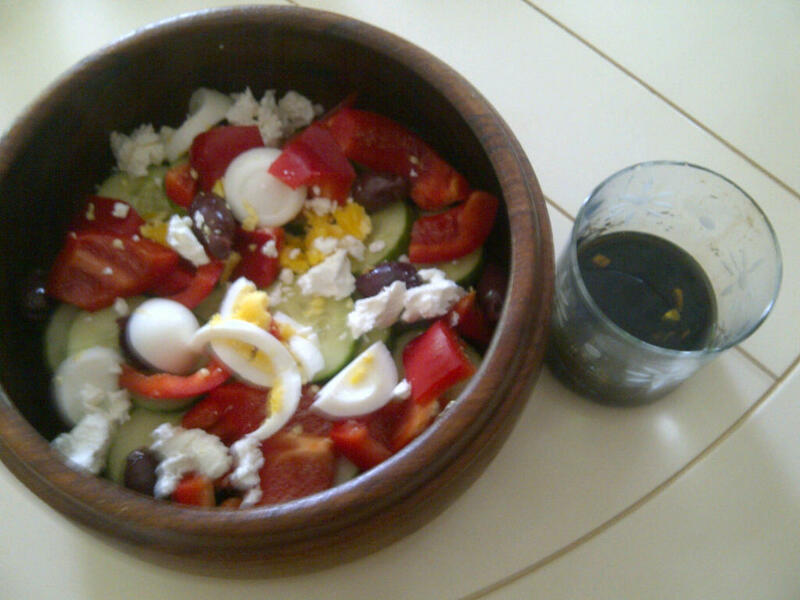 Here’s what I had for lunch yesterday with the help of my olive pitter. So greek fans, go pick up your pitter this weekend!! ← Holistic Nutritionist Connie Shares her Pre-Bod Squad Snack!